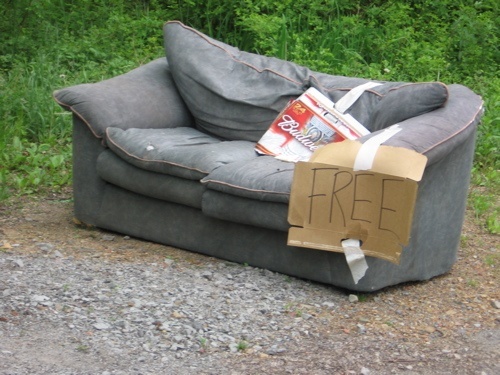 Did you ever drive down a street and see a "free stuff" sign? Maybe it was a free sofa, chair, or table. Maybe it was a free lawnmower or bicycle. It even could have been free kid's stuff. Nearly all of the free stuff you find on the side of the road, available to the first taker, is somebody else's junk. Instead of throwing it out, and rather than taking the time to donate it (if an organization would have it), they are simply giving it away. 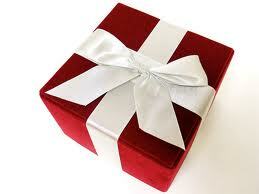 On the Web, there are three kinds of free sales content available. There are free articles - like this one - where you could be inspired, might have to think a bit, might learn of an approach you weren't aware of, or might be privy to some statistics or science you hadn't read about. There are free White Papers, which could be anything from a scientific report on Sales Selection, Longevity,Trust, or The Challenger Sale (the topics of my White Papers), to a marketing piece made to look like a scientific report. And there are Free Downloads offering a great value in exchange for your name and email address. I downloaded one such free value this weekend - a Sales Process Cheat Sheet - which promised a standardized playbook and a simple, easy-to-follow sales methodology to help managers coach their inside sales reps into following a proven, standardized process from discovery to close. Was there value? It was a joint promotion from Hubspot and InsideSales.com. - maybe you received the same offer in your inbox. Was it any good? Was it a process? Was it a playbook? Was it a methodology? It was designed for inside salespeople - BDR's and SDR's - whose role is to connect with prospects and book meetings for account executives or AE's. In my opinion, it was not a Playbook because it did not show how to execute the call. Playbooks are how-to's with scripts and action trees. It was not a Methodology because it did not have a defined approach for moving from one milestone to the next. Methodologies focus on the kind of conversation that is required to move from one step and stage to the next. And it was not a Process because it was focused on tasks and outcomes, more than a series of milestones. A sales process must have stages (typically 4-6) and within each stage, milestones that build on each other. Worse than not really being any of the things it was advertised to be, it was WAY TOO COMPLEX for sales reps whose job is to book meetings. By comparison, the sales processes that Kurlan & Associates builds for companies are designed to be thorough, yet clear, concise and simple. Simple does not imply that it is inadequate. Simple means that it works without being overly complex or difficult to execute. Of course Kurlan charges for its work and the cheat sheet we have been talking about was free. Does that mean it was as valuable as the old sofa, chair or table? One of the many reader emails I received last week was from someone complaining that he used to get value from my articles, but no longer felt like he did. I responded to him, apologized, and asked what I could write about that would be valuable for him. He didn't respond. No article can be all things to all people. I'm sure that if you're a regular reader, you dismiss some as easily as you find some save-worthy. Then there's the free part. I always save the best stuff for the paying clients, for the consulting and training and coaching and evaluating and recruiting. Unfortunately, and honestly, the material you get for free falls more into the tease category than the value category. Even Amazon Prime does that. There are certain movies that Prime members can watch for free, but you have to pay for the best stuff. There are some great thought leaders writing good articles in the sales space. Just look at the list of the Top 50 Sales Bloggers and you will surely find some useful free content. But as with my material, the others will save the best, most valuable, and most important information for their paying clients. It's great that today you can get stuff for free. Just don't confuse what you get for free with what others are paying for. Speaking of paying - this is the final call for the last 2 available seats for my Sales Leadership Intensive, May 17-18 outside of Boston. [Update - Sold Out]. For the fifth consecutive year, OMG won the Gold Medal for Top Sales Assessment Tool. That makes me so proud and to me it's a more important award than all of the personal awards combined. Developing the finest sales evaluation and assessment has been my life's work and I am so proud of the work my team does every single day of the year. Not a day goes by where we don't attempt to make every component of our sales force evaluation and sales candidate assessments better. The award continues to validate those efforts! 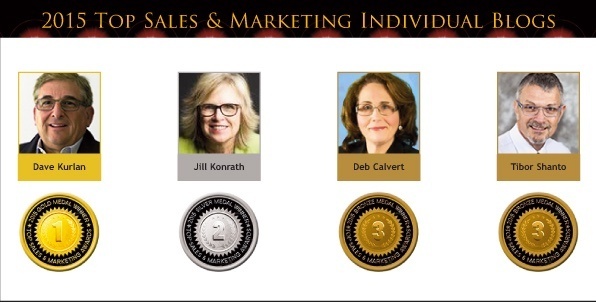 My Blog, Understanding the Sales Force, won the Gold Medal for Top Sales & Marketing Blog of 2015. I am very proud that my Blog has earned a medal for 5 consecutive years! One of my Blog Posts, Fix Your Mediocre Pipeline for Accurate Sales Forecasts, won the Bronze Medal for Top Sales & Marketing Blog Post of 2015. And finally, I was awarded the Bronze Medal for Top Sales & Marketing Thought Leader of 2015. If you're still here, thanks for reading all year. I hope you have a wonderful holiday and a safe and happy New Year. I'll be back with more thought-provoking material in January! The migration from outside to inside sales - Yes, it's happening and it's good; but, it won't happen in every company, to every salesperson or necessarily soon. The rise of inbound marketing - Yes, it's happening, and yes, it helps generate leads; but, it's not the be-all, end-all that inbound marketing folks make it out to be. Salespeople are not being replaced. The integration of social selling tools (the topic of the aforementioned article) - Yes, it's happening and it's helpful; but, it hasn't changed the results - no measurable change in KPI's at all. The death of selling - Yes, marketing people are predictably predicting this; and no, it's not going to happen. The change in how selling will be conducted - Yes, it's changing; but, some of that change is for the wrong reasons and could be change for the sake of inbound marketing. It's clear that everyone is approaching this from their own perspective, using their own experience, anecdotal evidence, surveys, studies, clients and subscribers, in the industries in which they work and the marketing and/or sales teams with whom they communicate. I'll repeat the essence of the article because it already seems to be getting lost or twisted. The data I used was a selection of around 10,000 Objective Management Group sales assessments (not a survey) completed in the month of June 2013. The results show us that usage of these tools is way up. The companies that these salespeople worked for were reporting no change, or worsening of KPI's. The conclusion is what you had the problem with: Lack of correlation between use of the tools and key sales metrics. That's it - nothing more and nothing less. 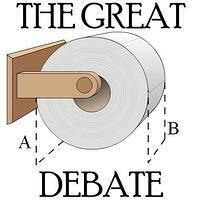 How could you conclude anything else from this particular set of data? The 10,000 assessments were taken in a cross-section of industries (companies in more than 200 industries use our assessments) so that is part of the problem. Most of you who are surprised with these results are working with companies and industries that are more likely to see results than the overall population of 15 million plus salespeople. 200 Industries! That's industries, not companies. Most of the survey data being used out there is extremely limited by comparison. Only big companies, only small companies, only SaaS companies, only companies that use inbound marketing, only marketing people responding, etc. 700,000 salespeople! That's a huge sample size and I can mine it for anything I need to find. Not only that; but, the population has grown over the years so we can track changes to the data. Salespeople! We only look at three roles - sales, sales management and sales leadership. Our data is validated, relevant and impressive. 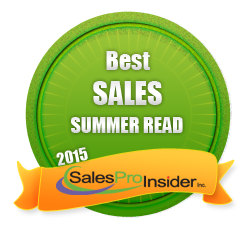 Companies with sales organizations! 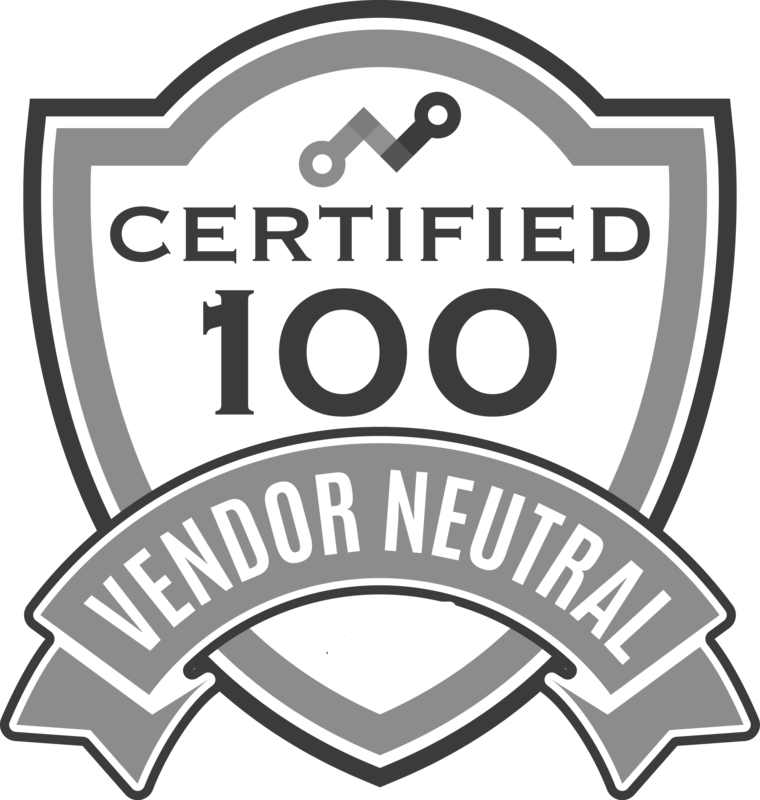 Due to the way we go to market, I have access, through our partners, to almost any company, anywhere; and as such, trends across those 200 industries, not just the companies I might personally be working with. Manufacturing! My colleagues, that limit themselves to technology companies or financial institutions or insurance companies, don't know what they're missing. When I work with the executives of manufacturing companies, I get to see things before they happen. Manufacturers are the first to experience increases, decreases and even global spending freezes (these occurred prior to November 2008), allowing me to see the trends before they happen. These are forward-looking indicators and when the same things happen to multiple companies at the same time, we can predict shifts and changes in the economy. Evaluations and Assessments! Not surveys. Anyone can use SurveyMonkey to ask questions, populate drop-down lists and incorporate radio buttons, send the survey to some companies and collect the data. Surveys are typically a collection of questions and answers gathering opinions, aren't validated, and typically aren't representative of all people reading the results. The data, that comes from our evaluations and assessments, is always based on science. Validated. Accurate. Predictive. As with any industry, ours has some pretty smart, forward-thinking experts who can help any company with any challenge. I know most of them. Some of them partner with Objective Management Group. But the number of really good ones is not 240 or 85 or even 50. 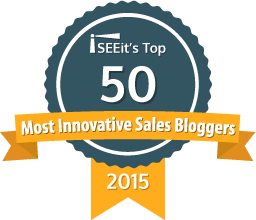 Remember, that was the top 50 blogs - not the top 50 sales experts. Some of the really good experts are included there and some aren't. Some of the really good blogs are written by people you may not want helping you. A blog does not make the top 50 list because the author is a brilliant sales mind. Most of those rankings are based on number of posts, consistency in their posting, and number of readers. I know a few great sales minds that don't have blogs and vice versa. I've gone a bit off the track and probably pissed off a lot of people. But what else is new? I apologize. Good things are happening in the world of sales and some of those things are coming your way. Just keep both eyes open, your nose to the ground and your antenna up. You'll intuitively know whether or not what you are reading is a bunch of bunk or the real deal. I found it difficult to select the Top 5 articles because that means different things to me. Most Popular? Best? Most Commented? Most Linked To? Favorite? Written in the last 6 months? Read in the last 6 months? I couldn't narrow them down for a single article, so I decided to go with the topics above. The most popular article was an article from two years ago, What's the Difference Between Sales Commitment and Motivation. The article receiving the most comments was on an Inc. Magazine article which I debunked, Inc. Gets it Wrong on Consultative Selling. The article, linked to more than any other, was simply a how-to article on email, Email for the Sales Force - How it Should be Used. It was actually pretty simple, but got a lot of links. My favorite from the past 6 months is well...I had two and since this is mine, to heck with the numbers. The Doctor, The Drug Dealer and The User was fun and Why Accidental Sales Training Works More Effectively was insightful. I had three for this one - the first, To Salespeople, Demos and Presentations are Like Snack Food; the second, View From the Top - When Salespeople Call on Purchasing; and the third, This is How Sales Managers Should Coach Their Salespeople. And finally, as long as we are on the topic of Sales Leadership, you can reserve your seat and pay later for the November Sales Leadership Intensive in Boston on November 14-15. Check out these video testimonials for the event! This is my final post of 2011 so as my holiday gift to you I have included links to original articles I have written for other sites, links to some articles on this site, and links to two recent interviews. All in all, there is enough material here to more than make up for the 10 days I won't be writing! 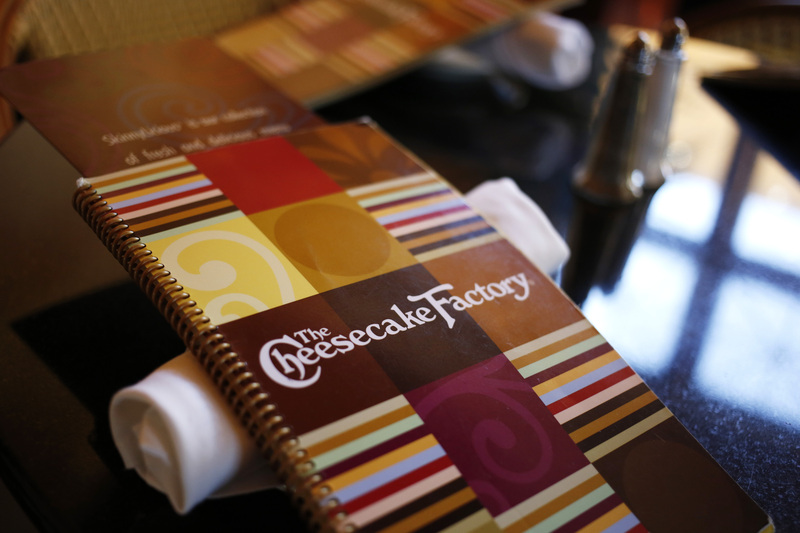 What are the Best Answers to Sales Interview Questions? is a terrific guide to the questions you should be asking, as well as what to look for in your candidates' answers. I wrote this article for task.fm. Aaron Ross interviewed me for his Predictable Revenue Blog where the topics included sales process, music and fatherhood. There is an article and the interview is here on audio. Brendan Cournoyer interviewed me for OpenView Labs where the topic was Which Sales Competencies Matter Most? A transcript of the interview and audio are both on the page. The Pros and Cons of Hiring Green Salespeople. 2011 was a terrific year. My Blog won the Gold for Top Sales & Marketing Blog of 2011, my article, Money Motivated Salespeople a Dying Breed (there were two follow ups to that article; The Offer is here and Non-Stop Sales Motivator is here) won the Silver for Top Sales & Marketing Blog Post of 2011, Objective Management Group won the Gold for Top Sales Assessment Tool of 2011, and I was a finalist for Top Sales & Marketing Thought Leader of 2011. Thanks to the panel of expert judges for their decisions and to all of the readers that lended their support with the popular vote. Have a wonderful holiday and I'll be back in two weeks with more to disucss. I had hoped to write this post a day earlier, before the drama of game 7 actually played out, before the outcome was in the books. But busy happened. I was thinking about all of the Game 7's that occur for companies, sales teams and salespeople, when there is no tomorrow. I believe the phenomenon is counter-intuitive. You hear about the last week of the month, quarter and year, and the sales managers that are putting on full-court presses, making calls, getting executive help and working overtime to get deals done. But, in these scenarios, there is a tomorrow, at least from the prospects' perspective. 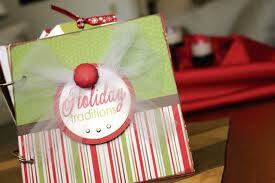 They can just as easily buy from you or someone else next week, next month or next year. All this drama is just so that the sales folks can hit their numbers and they are only in these life or death situations - every month, quarter and year - because they didn't work the sales process as defined. They skipped steps, didn't uncover the compelling reasons to buy, weren't thorough enough, didn't qualify effectively, and as a result, because of their artificial deadline, are offering price incentives to get the business closed today. It's a bad strategy. As soon as a competitor offers their price incentives to take the business away, your customer is either gone or becomes unprofitable. There are some opportunities that do come down to No Tomorrow. But those are customer/prospect driven, not sales driven. Believe it or not, most sales organizations do not respond to the real Game 7 scenarios with the same urgency as they do in my previous example. It seems that when it's more about "who will we choose? ", instead of "How much of a discount will you offer? 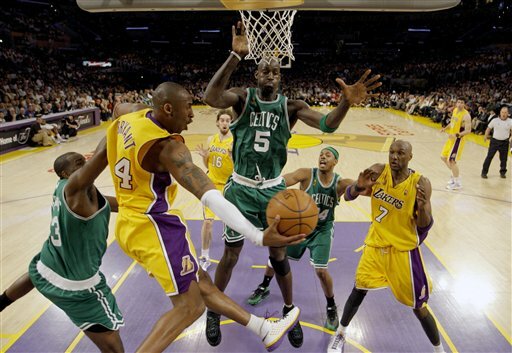 ", salespeople are woefully ill-equipped to do what it takes to will a victory the way the Lakers did last night. This is actually #19 of the Top 20 Requirements - How Salespeople Can be Better at Closing - differentiating themselves without talking about how they're different, but by asking questions instead. 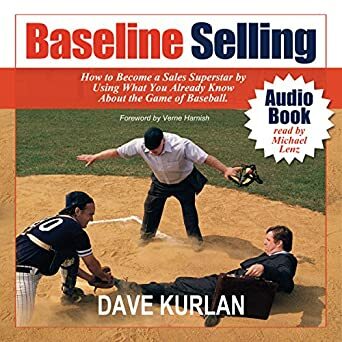 Speaking of differentiating, I just learned that this Blog, Understanding the Sales Force, was named one of the Top 20 Blogs on Sales by the folks that write the Lead Generation Blog called, About Leads. In summary, don't turn opportunities where there IS a tomorrow into a desperate, "How much of a price concession do we have to make? ", last ditch effort to close it today scenario, but do turn a customer/prospect-initiated deadline into a Game 7 scenario where you do whatever it takes to earn that business!